Track Team! Spread the word and sign up TODAY! Who's excited!!? 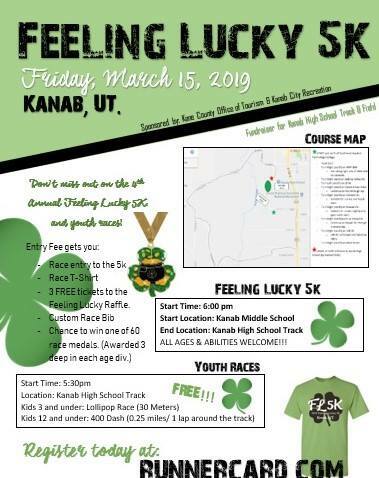 Mark your calendars for Friday, March 15, 2019 and come out and support the KHS Track Team! Spread the word and sign up TODAY!